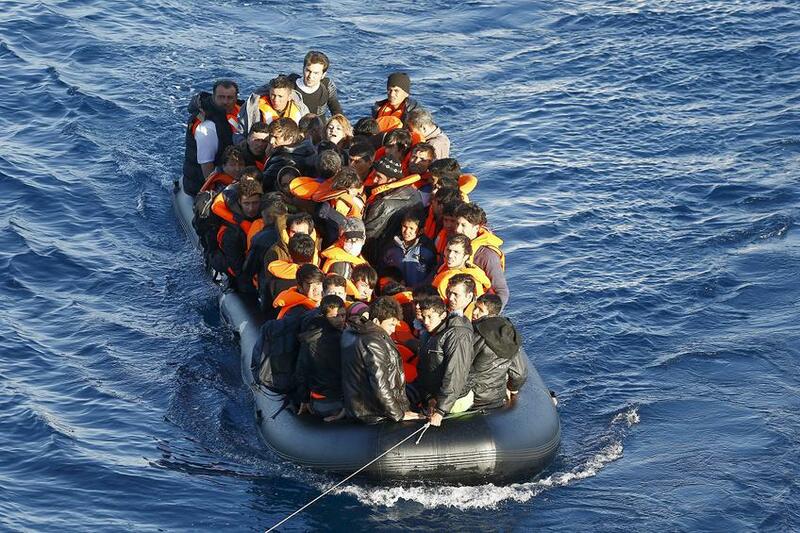 105 refugees were rescued in two different incidents after 7 am on Friday. A Romanian vessel of Frontex located and rescued 45 refugees and migrants in the sea region of Keramia, Chios island. Another 60 refugees and migrants were rescued in the sea region of Mytilene airport, Lesvos island. According to police, 8,566 migrants are accommodated in the Aegean islands’ migrant reception centers and other accommodation facilities with a total of 3,019 people on Lesvos, 3,829 on Chios and 1,718 on Samos as of Friday.